Perfect for beginners and those looking for a simple practice Shinai. Tsuba and Tsubadome NOT INCLUDED. 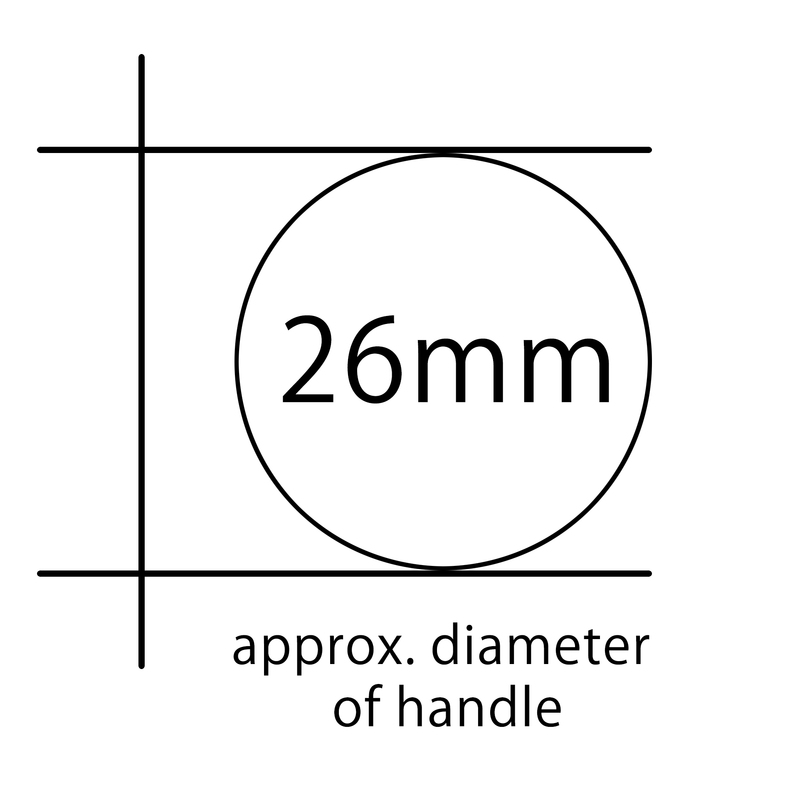 *approx diameter is of Men's 39 size. *actual product may vary from the displayed photograph. Speedy delivery and great quality. Good shinai, no safety sticker. I'm very pleased with the quality and balance of these. However, there were no green safety stickers on any of the three shinai. I'm not sure if this is normal, but I hope it will not be a problem for tournaments.